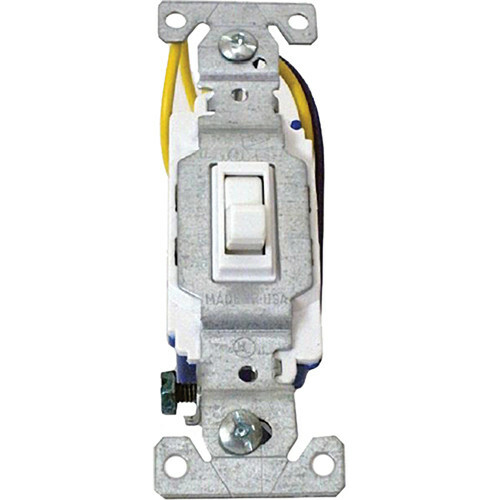 The Elite In-Wall Universal Switch (White) is an optional accessory offered to help you make your installation more complete. It can be used instead of, or in conjunction with, the infrared remote control. Box Dimensions (LxWxH) 5.0 x 5.0 x 5.0"